LICG has discussed doing volunteer work for an organization during the year. We have our first chance in two weeks in aid of the National Council of the Blind Ireland. 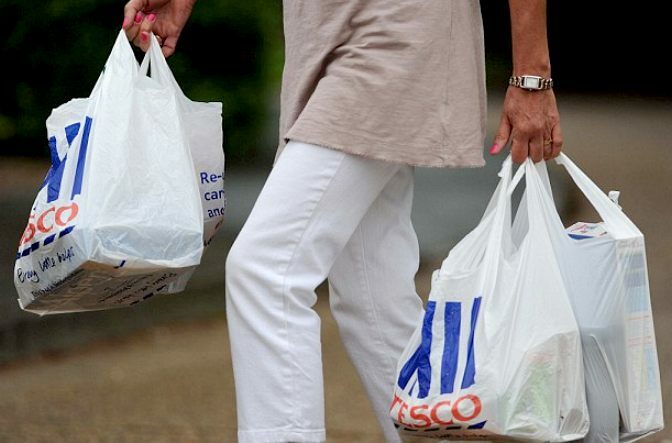 The Tesco Bag Pack is a fundraising event for the council.